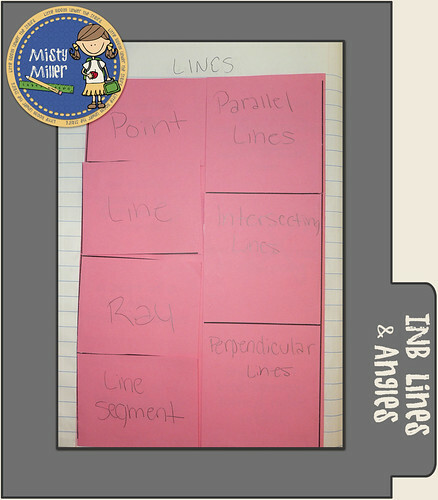 One of our topics last semester included learning about lines and angles. 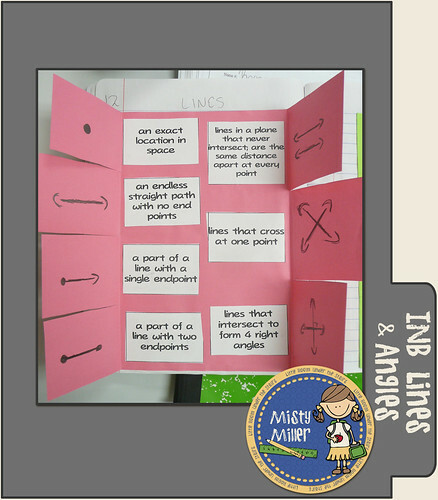 We created some foldables for our Math Notebooks. 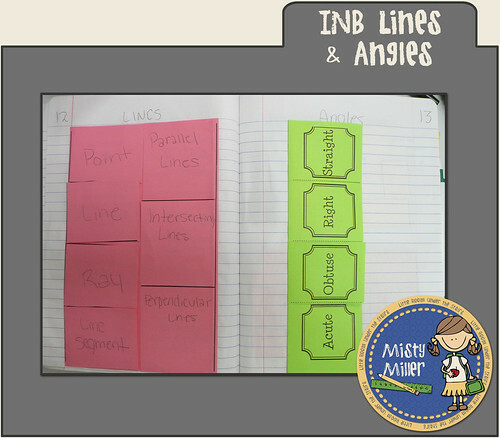 We used 2 different foldables and some colored paper. The first one included line information. On the outside we labeled the 7 different items. On the inside we drew the item and glued on definitions. I do find it easier for my kids to have the information typed up for them. Most of them have poor handwriting and some take forever to write. Now if only I would use my own advice ALL of the time and have notes & things typed up to do fill in the blank or cut and paste. 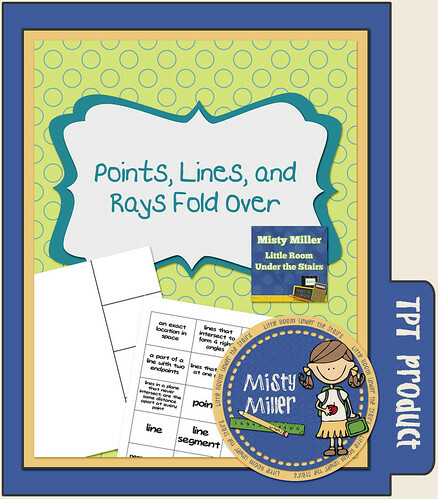 If you are interested in purchasing the first foldable, you can find in my TPT store here. 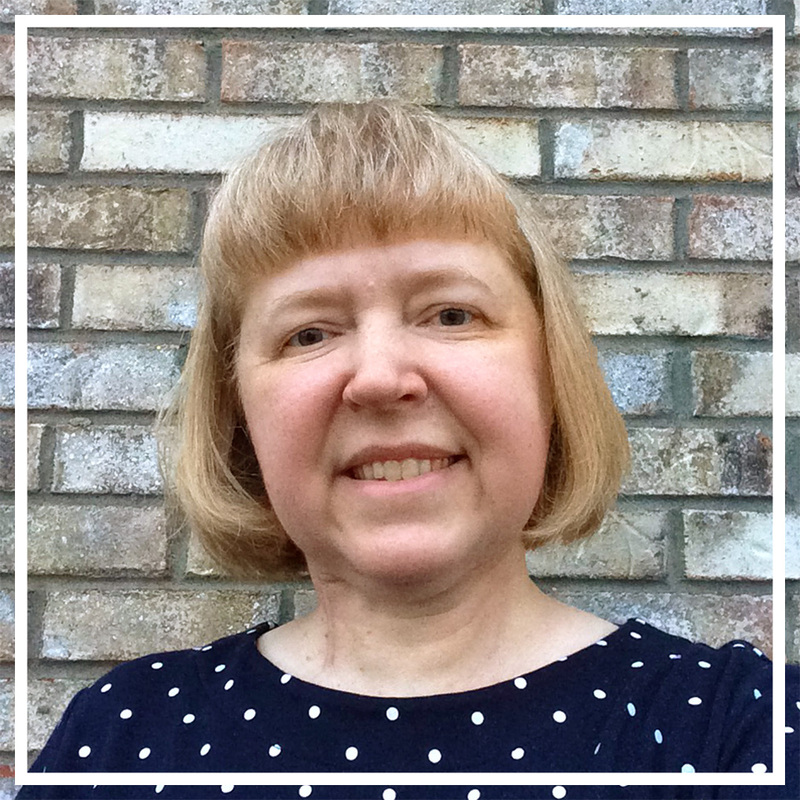 Do you have your students take notes or do you do something like cut/paste? Designed by Misty Miller, Little Room Under the Stairs. Powered by Blogger. 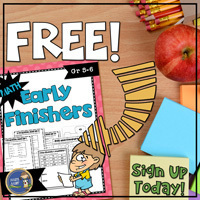 Sign up for the Newsletter and get your FREE Early Finishers Pack. 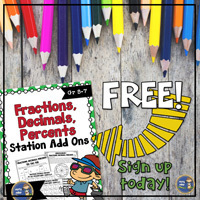 © 2017 Little Room Under the Stairs: Educational Math Activities and More. Heyden Template designed by Georgia Lou Studios. All rights reserved.